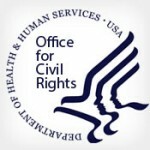 HIPAA Phase 2 audiit is a part of the continued efforts to assess compliance with the HIPAA Privacy, Security and Breach Notification Rules by the HHS Office for Civil Rights (OCR). Audits are an important compliance tool for OCR that supplements OCR’s other enforcement tools, such as complaint investigations and compliance reviews. These tools enable OCR to identify best practices and proactively uncover and address risks and vulnerabilities to protected health information (PHI). 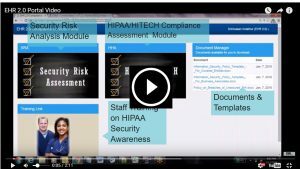 EHR 2.0 offers a secure and user-friendly online HIPAA compliance assessment toolkit for small medical practices with limited resources and time, to identify gap areas, prioritize solutions, and demonstrate compliance with federal regulations.